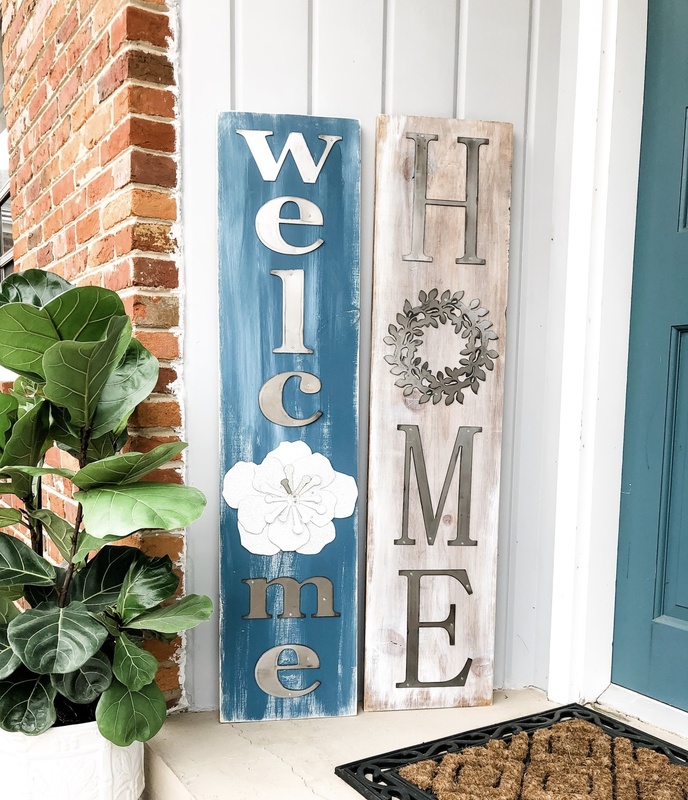 Custom 4 FT WELCOME or HOME sign workshop! 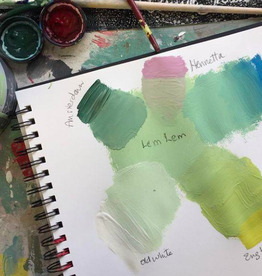 Join us and get your DIY + Creative juices flowing! 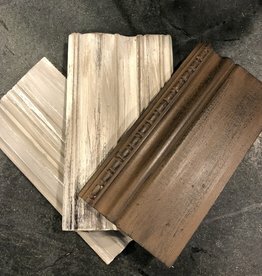 You will build this sign using the materials we provide you. 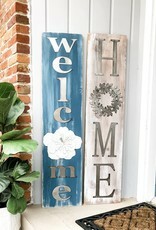 The letters are metal and then you will use our Annie Sloan Chalk Paint to customize your board. Perfect girls or couples day/night out project or for Realtors and new home buyers! 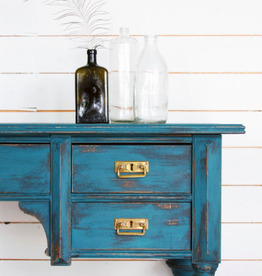 Mix it up with Chalk Paint!